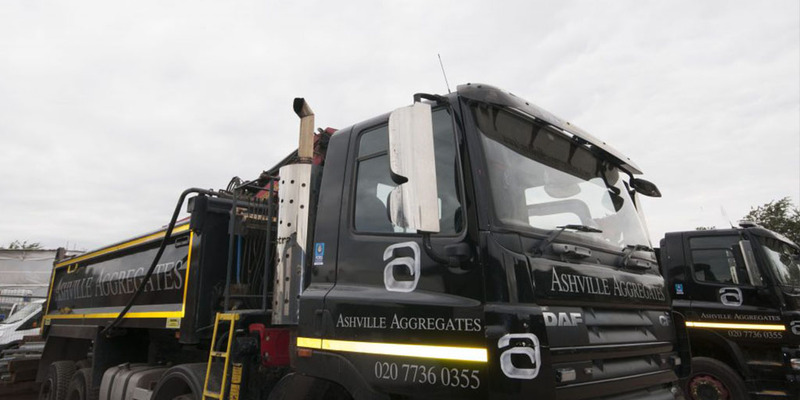 Ashville Aggregates provide grab hire Hillingdon, West London, NW London and surrounding M25 Areas with our fleet of 8-wheel, 32 tonne grab load lorries. Grab lorries can carry roughly 15 tonnes and can reach 6 meters. Grab Hire is ideal for site excavations, site clearance, garden clearance, and waste disposal and is by far the most cost effective solution. Here at Ashville Aggregates, we have firm commitment to the environment and making sure our carbon footprint is as small as possible. All materials are created and queried using the most efficient and environmentally friendly processes. We will try to recycle all waste we come into contact with and currently have a recycle rate of 90%. This ensures that not only are we working towards a sustainable future, but our prices stay competitive. As registered carriers of waste with the Environmental Agency, we collect waste materials and dispose of them in compliance with current regulation at fully licensed recycling centres. Our site here at Ashville is regularly audited, both by ourselves and by external companies. All of our professional operators undergo health and safety training to ensure the service we provide is as safe as possible. To show our dedication to continued improvement, we applied and secured FORS Gold Standard (upgrading from Silver) in 2016. We are very proud of this and continue to strive for improvement in all areas.